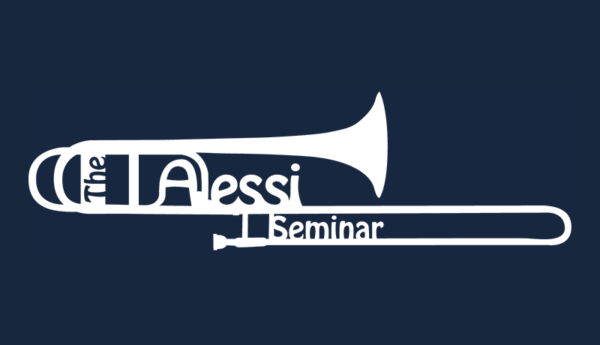 Fourteen participants from all over the world have gathered to take lessons, play quartets, perform in trombone choirs, and learn from Joe Alessi at the 2006 Alessi Seminar. This year the Seminar returns to Fossano, a beautiful town in northern Italy. Located 3½ hours from Milan and 1½ hours from Torino, it’s the perfect setting for this event. It’s also easily accessible to trombonists that wish to attend when the Seminar returns in two years. I will use this blog to post overviews and pictures of Seminar events upon my return to the States on July 2. The Seminar returns to Albuquerque, NM in 2007. For the first time, a maximum of 45 auditors will be allowed to attend, so get your application in soon to guarantee yourself a spot. I will, of course, be in attendance with a slew of trombones.